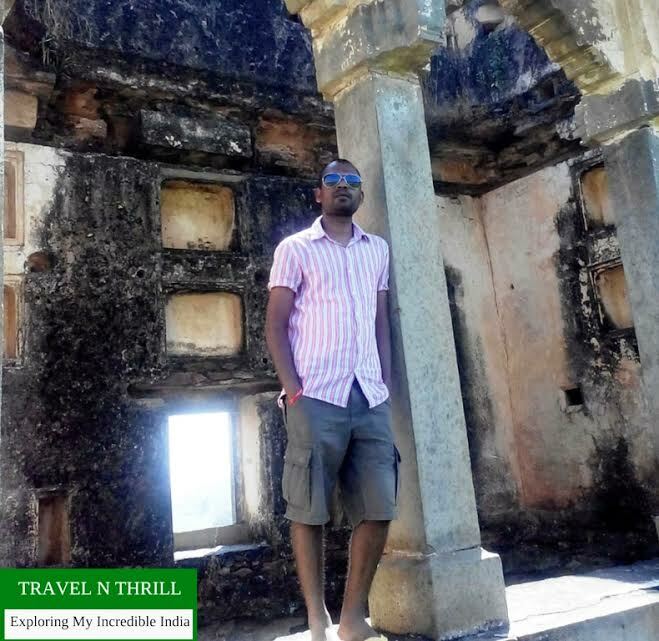 I am Deepak Patel, a travel blogger blogging at Travel n’ Thrill who loves to visit historical and spiritual places of India. I am not a full-time traveler, but whenever I get time off from my work schedule, I pack my bag and move towards exploring my dream locations in India. 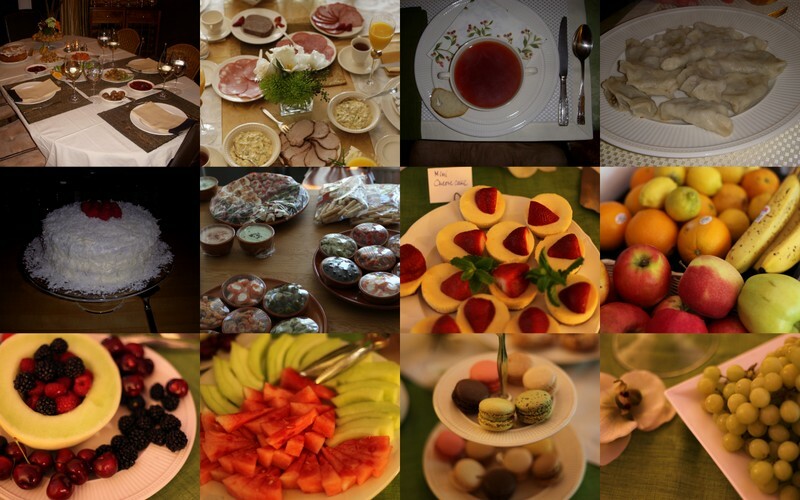 Traveling is one of the best ways to know more about the customs, culture and taste of a particular place. Visiting somewhere and exploring more about the environment and nature there will definitely tell us more about that place. In this way, we will know new facts about the world; especially, the historical aspect of any place tells us some interesting stories about the origin of this world. Can you tell us something about the culture in India and why did you decided to stay there? As India has already attained a good reputation in the world and the country is called ‘incredible’ by many for its vast variety of cultures and customs, I don’t think I need to explain a lot about the culture of India. Securing our ancient moral, ethical, mythological and spiritual values is enough to say that the culture of India is incomparable and glorious. I decided to stay in India because in spite of moving a step ahead towards modernization with every new day, India never lost its cultural values. Every city, every state, every location of India has its own specific language, religion, music, dance, food, architecture and customs; still, all the people of the country love to be called an Indian before their personal identity. What surprising aspect of culture do you love about India (or your specific town/city) that travelers may not be aware of? I grow up in small town of India named Chopan, which has historical value in itself defining India in different ways. The most surprising aspect of culture of any place in India comes out from the conversation with local people of the place. As I have visited various cultural and historical destinations of India, I have experienced that talking to natives of the place is a good idea to explore more about these places. While talking to them, one will be able to discover the facts he/she is not aware of. Growing up in India, what’s something that you believe makes it unlike anywhere else in the world? Well, I feel lucky to have grown up in India. There were many things to learn in India simply by observation, apart from things taught by my parents and teachers. Various types of social customs, spiritual beliefs, people’s trust of almighty god, moral values emphasizing the importance of being a good and positive person and the precious architecture from the historical times in almost every destination in India makes me love the country more than anything. Family is something I can’t miss to admire any time. I have my mother, father, sisters and brothers and my adorable dog in my family, all together making a strong shield of emotional protection around me. Taking care of each other, pampering each other whenever needed and giving everyone some space also along with being concerned of them at the same time, are some important family values that matter for me a lot. Spirituality and religion plays an important role to make me emotionally and mentally strong. Spirituality is not something to enchant special prayers daily in front of God’s statue and offering them flowers, incense sticks, sweets etc. These are just the traditional ways of people to be grateful to the almighty god. In real, spirituality lies in our strong belief that the almighty, the strongest is there above all who is responsible for our fates. With this belief, I motivate and admire myself to do good for myself and others every day. Whenever, I compliment someone for his/her good work, whenever I help a needy and whenever I plan happiness for others, I find myself worshipping the God in these ways. The first thing that every religion teaches is to love and help each other regardless to their religion, social status, personal appearance, financial condition and region he/she belongs. So, I never prefer evaluating people on these criteria. These are my all time favorite ideas to celebrate spirituality and religion. Although, India is the land of customs and traditions but one of the most important custom which is followed by almost every part of the country is touching feet of parents and teachers. This is a sign of honor and respect towards our teachers and parents that Indians do in terms of showing gratefulness to their elders. Also, it is believed that touching feet of respected persons generate the stream of energy in the body through positive vibes. Languages not only give us the power to communicate, but also can unite us across cultures. What’s something you love about the multitude of languages spoken in India? Share a favorite saying you have, or teach us something in your native language. Languages and dialects are just like ornaments of India. In the country, one can hear a new language or dialect even at every distance of 100 km. something that I like about the multitude of languages spoken here is that it represents that human right under which every person of India has freedom to express his/her views. That’s why, even the tribal people never hesitate to communicate with foreign travelers in their own language regardless to the understanding level of the listener. The confidence of the speaker at that time says everything about his/her feeling that they feel happy in communicating in their very own language. I live in Delhi and there is no lack of excellently architected buildings here having their own historical importance but these modernized I am not really a big fan of it. But moreover I love to explore the own town spots which strong historical value & epic stories of India, like visiting Agori Fort & Baba Bhuteswar Darbar. I don’t have any particular inspirational person in my life but I get inspired from different persons who meet me in everyday life and also, in the destinations where I travel. I believe that almost every person can inspire us as everyone possesses at least one good quality that we can admire, I just try to observe that quality and develop it in myself too. I observe people from the point of their presentation, communication and thinking. Positive thinkers and persons who understand the value of integrity are admired by me the most. Unfortunately, stereotypes exist in the world. What are some common misconceptions you’ve heard about India? What is considered disrespectful in your culture that visitors should be aware of? India has an admirable and must watch culture but some negative things are also there that tourists need to be aware of. As I love to visit to spiritual and religious destinations, one thing that I observed is that almost every religious place in the country has been turned into a commercial point and pundits, vendors, tourist’s guides, local shopkeepers, auto-rikshaw holders take advantage of tourists’ visit. Well, this is right that they are just doing their job but they try to rip off the visitor by earning more than the product or service worth. Especially, in pilgrimages and spiritual spots, pundits don’t miss the chance of looting a good amount of money from tourists for the sake of ‘God’, religion and worship they are carrying out. Some pundits can tell you that if you won’t follow certain religious custom in the pilgrimage, you will not get good results of visiting there while others can tell you that carrying out certain kind of religious activity there will attract good luck to you. they don’t hesitate to even generate misconceptions in your mind about religious activities in order to earn good amount of money from you. I am against of this kind of activities that almost rip off the tourist and new visitors should be aware of these hidden ways of earning moneys.